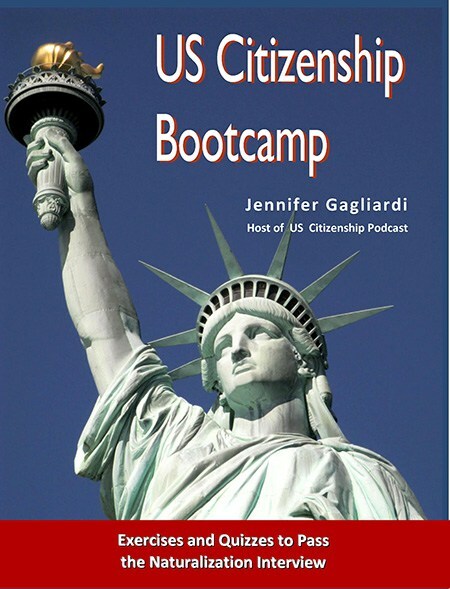 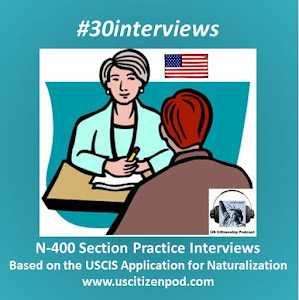 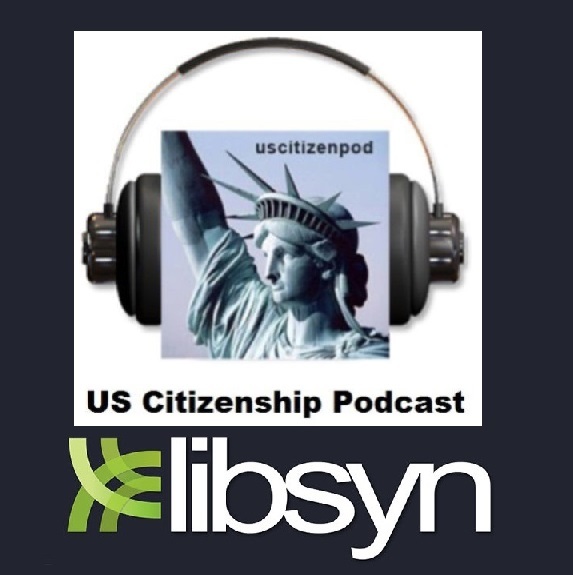 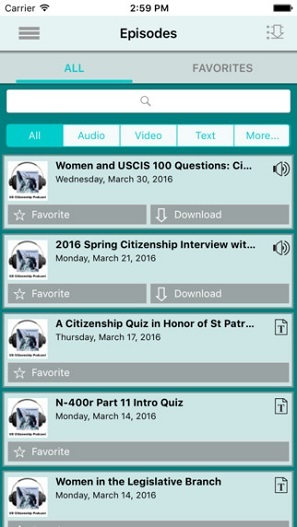 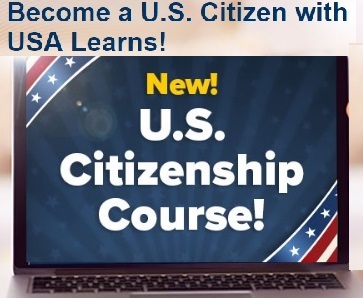 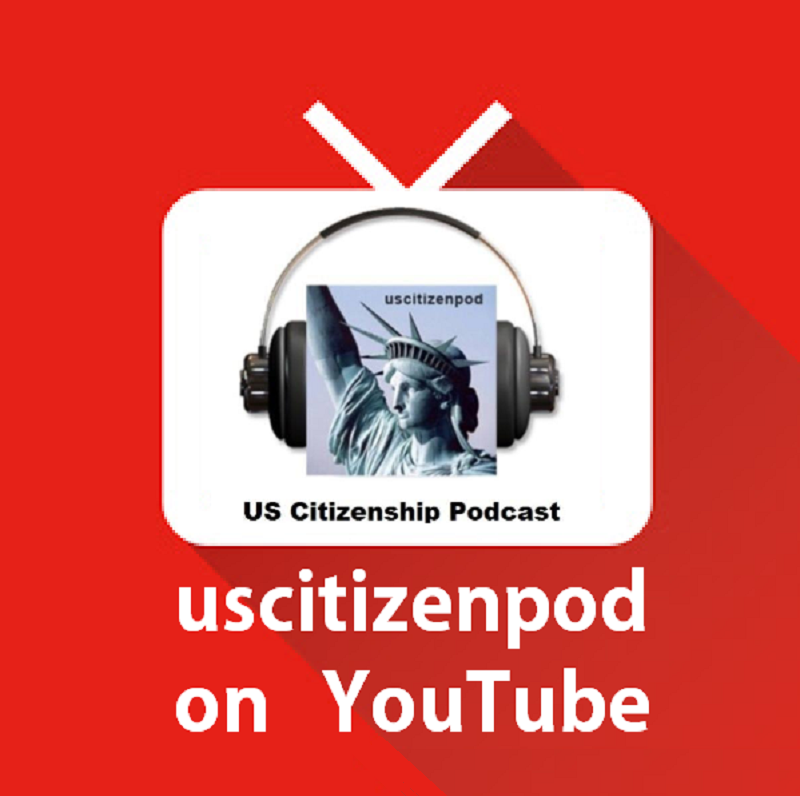 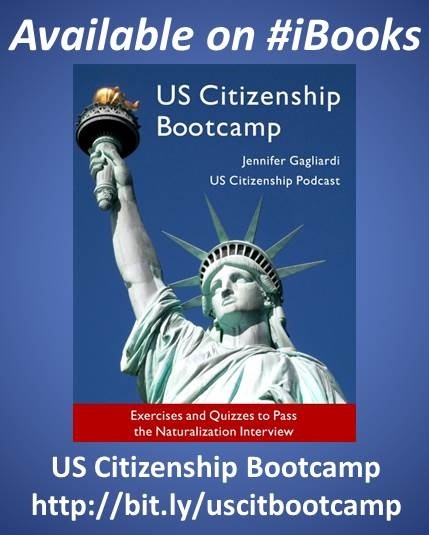 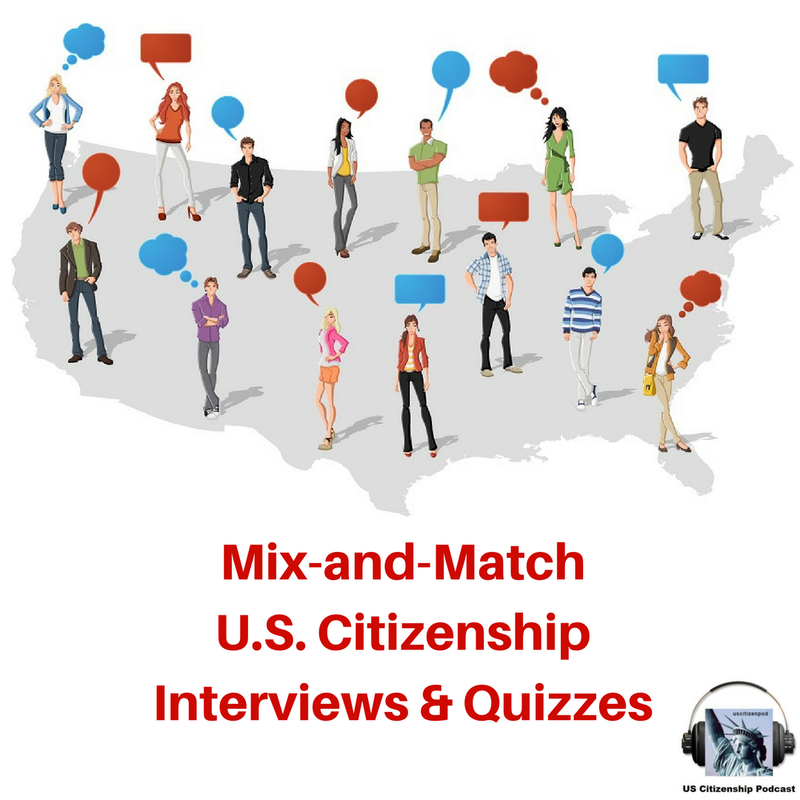 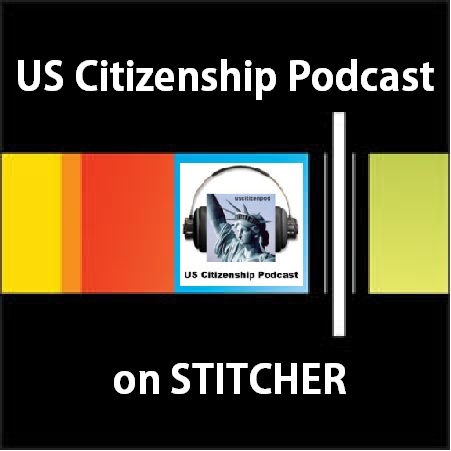 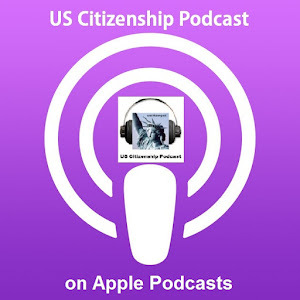 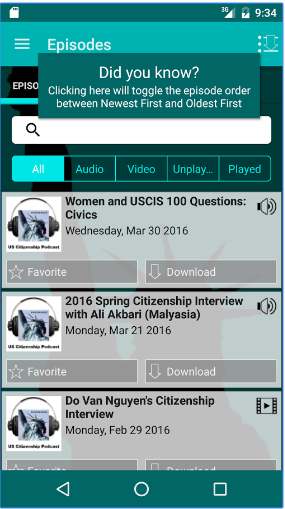 US Citizenship Podcast: What are you doing for others? 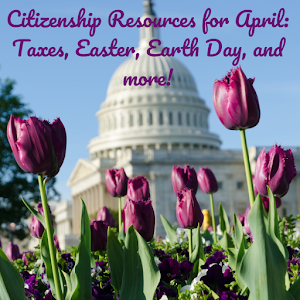 wh.gov: "What are you doing for others?" 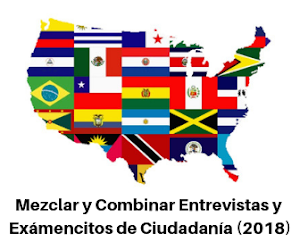 The First Family commemorates the Rev. 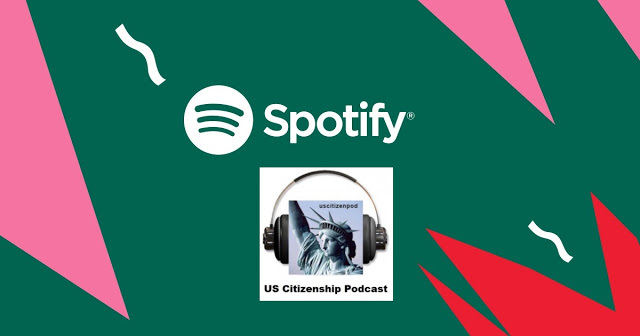 Martin Luther King, Jr Day of Service by helping prepare meals at D.C. Central Kitchen alongside Wendy Spencer, CEO of the Corporation for National and Community Service.